Royal Museums Greenwich invite you to visit one of the UK’s top 10 most popular visitor attractions. Classic FM is giving you the chance to win a two-night stay at the 4-star Aloft London Excel hotel with an exclusive private telescope tour from a real astronomer at the Royal Observatory Greenwich. You could also win entry to visit the historic Prime Meridian Line, The Moon – this year’s major exhibition at the National Maritime Museum, and the iconic Cutty Sark sailing ship. Royal Museums Greenwich is a top 10 UK visitor attraction, located within a stunning UNESCO World Heritage Site. Four amazing sites in one location, discover the Royal Observatory Greenwich, the iconic historic sailing ship Cutty Sark, the National Maritime Museum and the Queen’s House art gallery. 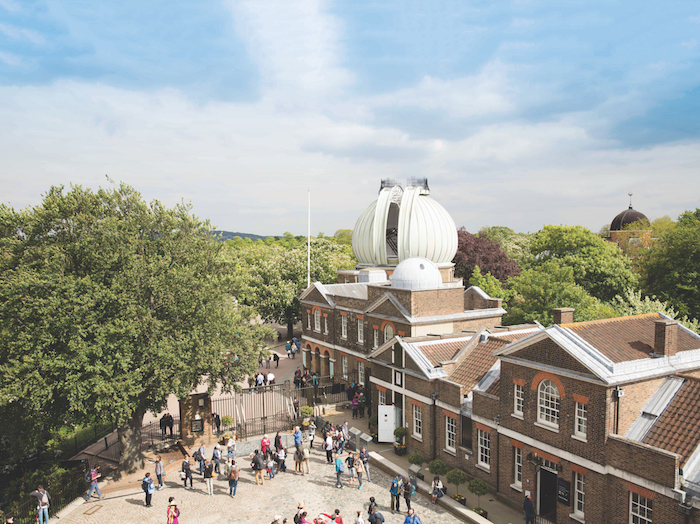 Journey to the home of time and space and visit the Royal Observatory – the origin of Greenwich Mean Time (GMT) and the historic Prime Meridian Line. Discover John Harrison’s famous timepieces and see technology that changed the world. From July you can also see The Moon exhibition at the National Maritime Museum. Marvel at incredible objects that have been to the Moon and back, and explore the evolving relationship with our closest celestial neighbour. 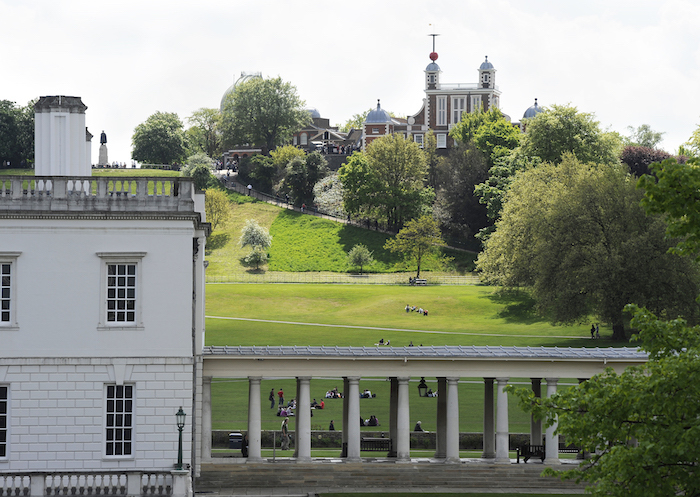 Explore Greenwich and see where time begins!